*KeYah International Trading LLC. established in 2000 is a privately owned and operated company. In 2012 Jo Anna Kipp became the CEO with 51% ownership along with Bret Beach at 49%. Certified ISO 14001:2015, ISO 9001:2015, WBE, WOSB. 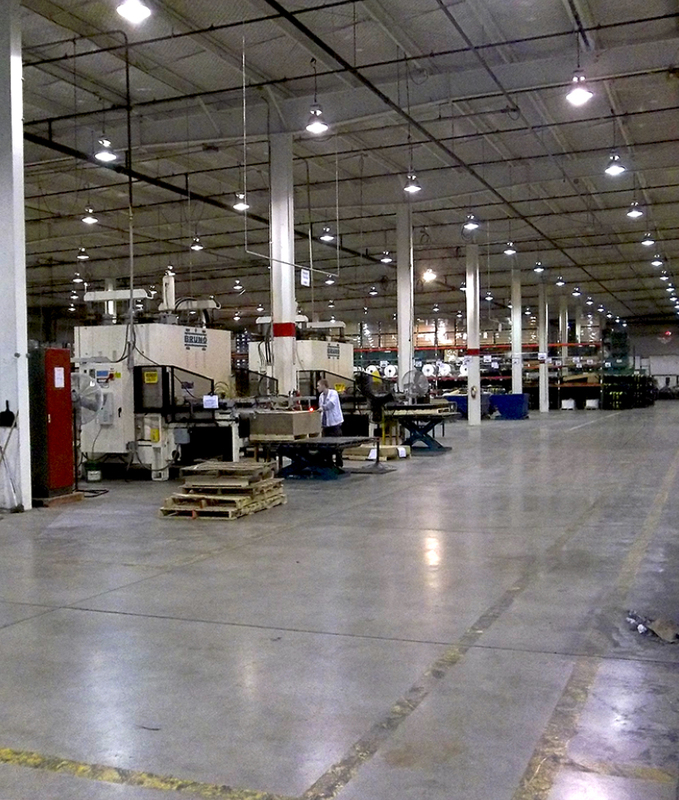 KeYah International Trading LLC serves major industry and world-class manufacturing companies. Located in Springfield Ohio, is a Non-Union company. The core business of the company is die-cut products, however, has expanded to include sub-assembly work, gasket manufacturing, sorting and inspection services. It offers a complete line of die cut products (i.e. gaskets, seals, etc.) to industries including but not limited to the automotive, appliance and aerospace industry. The die-cut products operation utilizes modern equipment and in-house die making capabilities which allow it to satisfy every customer need. *The subassembly operation has successfully merged state of the art technology. Inspection and sorting service procedures are designed with the objective to support Customer and Supplier product containment reliability and corrective actions located in a modern climate controlled 150,000+ square foot facility. A talented experienced workforce uses numerous quality assurance tools to assure that customer specified expectations will always be met and exceeded.